Probably thought I was going to post up the recent Hundreds x XLarge x G Shock watch, huh? 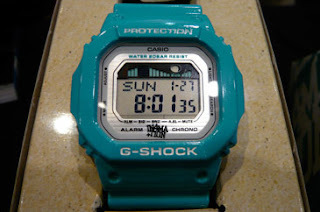 I gotta admit, I think this In4mation x G Shock collab is hotter. Coming soon. A little late with the drop, but we can all use good t's/crew's/hoody's year round anyway, right? check it out here. Compiled from his various mixtapes that have dropped the last couple years. Look out for his full-length cd, Born Legendary, droppin 08. 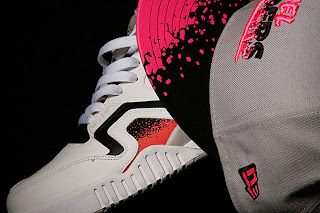 Kazbah over at Karmaloop to see if any of these 'underground' brands are bringing heat. I must say, I kinda like this crewneck here, playin' on Pac's famed role as Bishop in Juice. 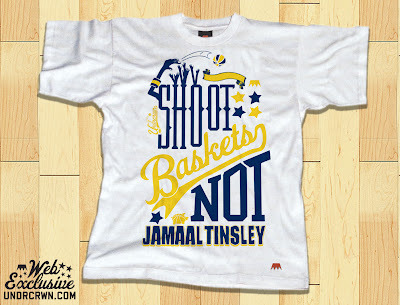 They have it available as a tee as well. 55 for the crewneck, 29 for the tee. I posted this song a while back, now you can see the visuals. Comedy. 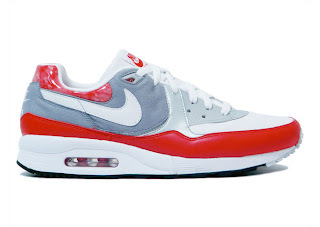 Oh, and for the record, I got a pair of these a couple years ago for a bday gift, and they CANNOT be beat! 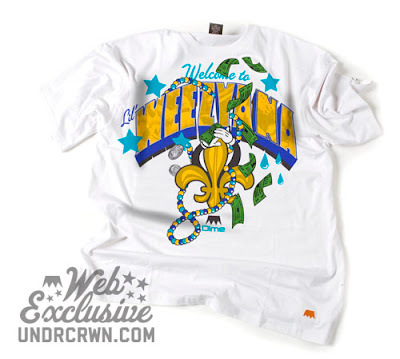 Reason provided a brief preview of their Spring '08 line. I'm really feeling the pattern on this crewneck. I agree with the trend is definitely moving towardsHS in that the trend is definitely leaning towards the darker colored items this season (black is the new black is the old pink is the not orage). That's good for me because I love the bright colors, and they were even getting played out to me. Maybe now everyone can fall back on the brights and leave those to the people that know how to rock them right. No joke, yesterday I saw a 70 yr old man rocking these on Hermosa Pier.I did a quadruple take, as did everyone else around, lol. 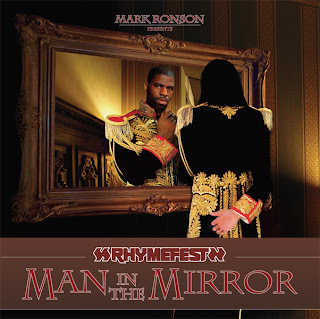 Head over to 2 Dope Boyz to download the 'brand new brand new brand new' Rhymefest mixtape, Man in the mirror ( a tribute to Michael Jackson). The actual mixtape should be dropping soon, so if you like it, purchase the actual mixtape from Rhymefest's Myspace!! I saw this information poppin up on some popular blogs (see links to right), and it kind of through me for a loop. I mean, I thought Stussy was notorious for being highly selective for what stores it sells to after their major screw up in the early 90's, and the prominant 'selling out' of other popular brands that emerged at the same time stussy did. According to Frank Sinatra Jr (sole owner of Stussy since buying out Shaun Stussy, no relation to the other Sinatra family), the company is not planning on expanding its wholesale operation, which is good news for sure.